At a Disney Resort hotel, it’s only a short trip back to your room to enjoy the pool or rest before returning to the Theme Parks to enjoy more magic. TIP: Got little ones? You’ll definitely find it super convenient and less hassle to stay at a Disney resort! Skip the hassle of baggage claim with Disney’s Magical Express, a convenient bus service between Orlando International Airport andDisney Resort hotels. 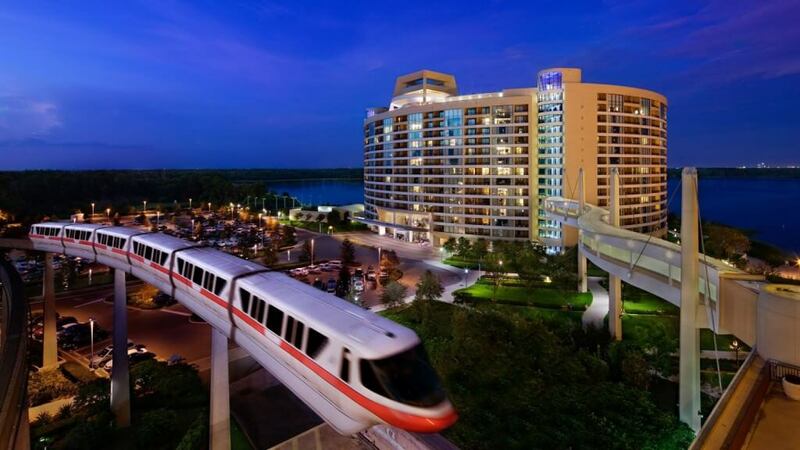 Motorcoaches, ferryboats, the world-famous monorail and complimentary parking at all Disney Resort hotels and Walt Disney World® Theme Parks make getting around both easy and convenient. TIP: Just missed the bus or boat? 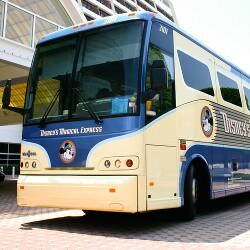 No worries – Disney transportation typically runs about every 20 minutes. TIP: This is a huge benefit – especially if you want to see the popular attractions. Not everything is open early, so check at the resort front desk or the MyDisneyExperience app on your smart phone for details. 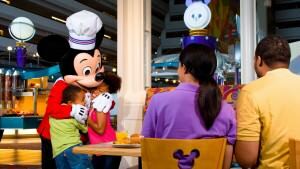 This an option available exclusively to Guests of select Walt Disney World Resort hotels with Magic Your Way Packages. With over 200 Walt Disney World restaurant locations, dining plans are a convenient and often affordable way to enjoy snacks and a variety of dining experiences. 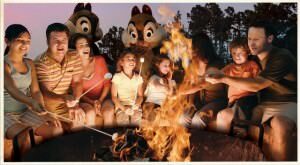 These are just a few of the fun activities that are available at most Disney Resort hotels! You can stay – and play – inmagically-themed rooms and family suites at select Disney Resort hotels. Slumber like a pirate in a ship-themed bed, live like royalty in quarters befitting a princess or prince, or feel like a character in a favorite Disney animated film. FALL & WINTER SPECIAL OFFERS AT THE WALT DISNEY WORLD RESORT ~ Call Magical Travel at 1-866-207-8387, email info@magicaltravel.com.